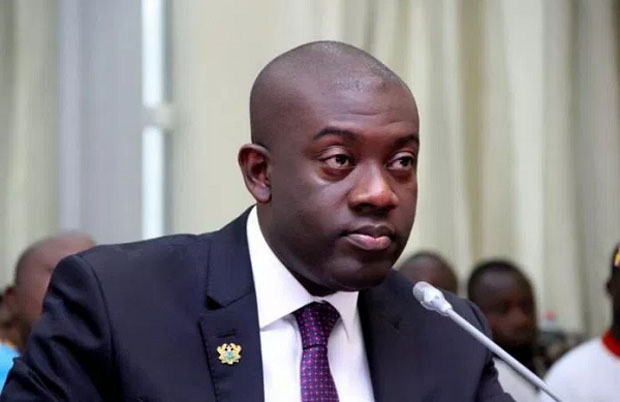 The Cabinet last Thursday approved a policy on a local content and participation in the country’s downstream petroleum industry, the Minister of Information, Mr. Kojo Oppong Nkrumah, has announced. At a press briefing in Accra yesterday, Mr. Nkrumah said the policy would also boost indigenous knowledge, expertise and technology in the industry for the overall benefit of Ghanaians. 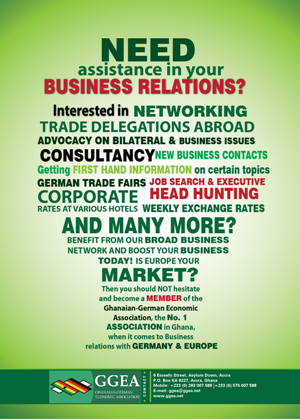 Mr. Nkrumah noted that though there had been a significant progress in the role and participation of Ghanaians in some of the downstream activities, the government believed there was still more space for Ghanaian participation in the sector. Mr. Nkrumah also stated that the European Union (EU) had granted Ghana 40 million euros to promote investments and job creation in the country. “The Minister of Finance, Mr. Ken Ofori-Atta, and the EU Ambassador to Ghana, Ms. Diana Acconcia, signed the agreement which is expected to promote the achievement of the Sustainable Development Goals (SDGs) in Ghana,” he stated.